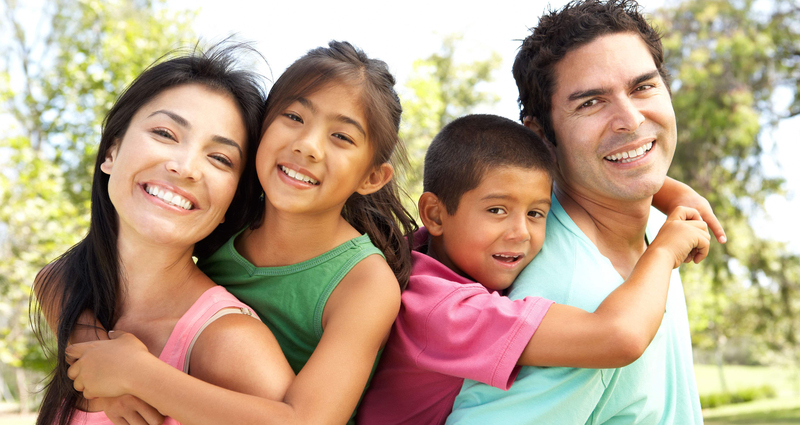 Parents and grandparents may be eligible to immigrate to Canada as permanent residents.If you are a citizen or permanent resident of Canada, you may be able to sponsor your parent or grandparent to become a permanent resident under the Family Class.If you sponsor your parent or grandparent to come to Canada . 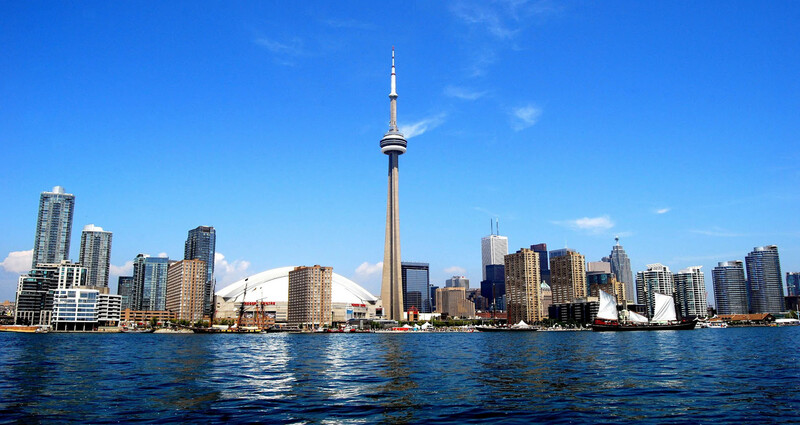 . .
Study Permit Every year more than 100,000 international students come to Canada to study. A Study Permit is a document issued by Immigration, Refugees and Citizenship Canada (IRCC, formerly known as CIC) that allows a foreign national to study in Canada for a limited time . . .
VCAN Immigration Solutions is a Canada based immigration company, representing families, businessmen, professionals and skilled workers considering to immigrate to Canada.